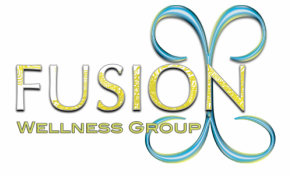 INFINITE Approach - Fusion Wellness Group Compassion. Connection. Commitment. "Improving Neuro-developmental Foundations & Initiating Natural Integration Through Educational-Kinesiology"